AGAVE is a modern Mexican Taqueria that was conceived by the desire to recreate exceptional culinary experiences by sharing authentic Mexican flavors. 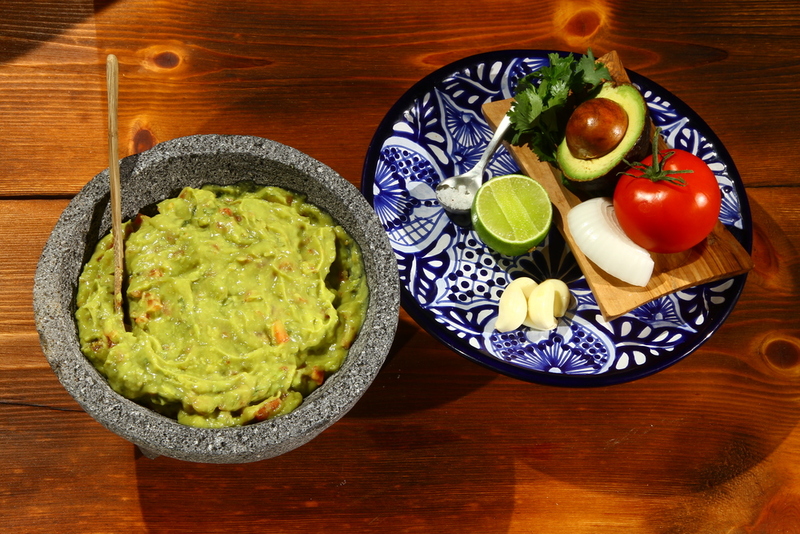 Agave is your neighborhood taqueria where you can indulge in your passion for quality food with a cultural element. We invite you to experience Agave creating your own memories and sharing them with us.